Note: This article was first published on 25th January 2019. 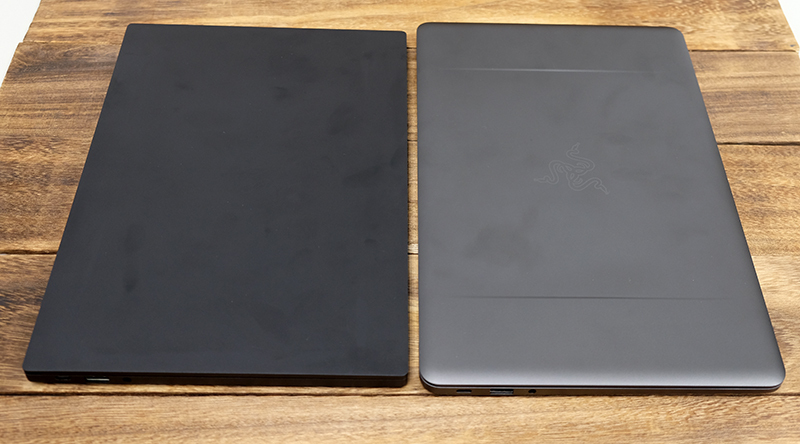 You are looking at the latest Razer Blade Stealth, the company’s ultraportable notebook. It was announced in early December last year, just in time for Christmas. It’s still black, but it looks different? My, you have sharp eyes. 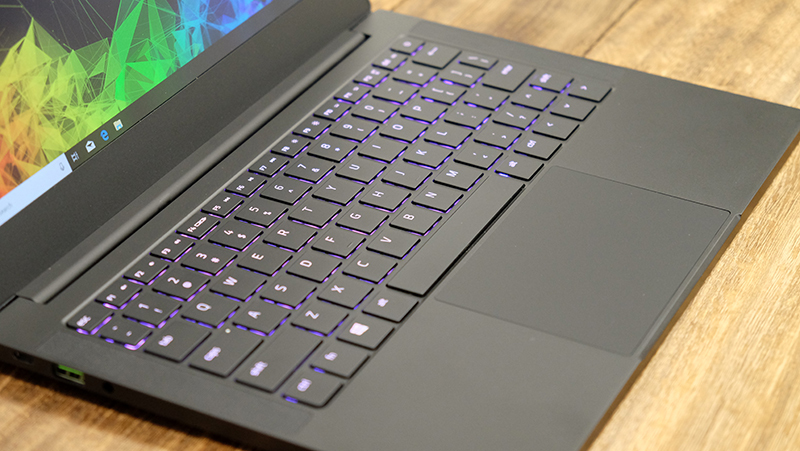 Yes, the Razer Blade Stealth comes in the company’s signature black with splashes of green here and there, but the entire notebook has been given tweaks to keep it competitive with the current bunch of ultraportable notebooks. So what’s the difference exactly? There’s a couple of noteworthy things so let’s go through them one by one. Chassis - The new Blade Stealth follows the angular design set by the larger 15.6-inch Blade. Gone are curvier edges of the older model and in its place are boxier edges that give the new Blade Stealth a blockier but arguably more modern and purposeful look and feel. As for dimensions, the new Blade Stealth is slightly narrower than its predecessor but thicker (14.8mm vs. 13.1mm) and slightly heavier (1.28kg vs. 1.25kg). In the hands, the two feel about just as heavy as each other but the new Blade Stealth has a slightly smaller footprint, which might be handy if you have to deal with tiny desks. Processor - What’s a refresh without updated internals? 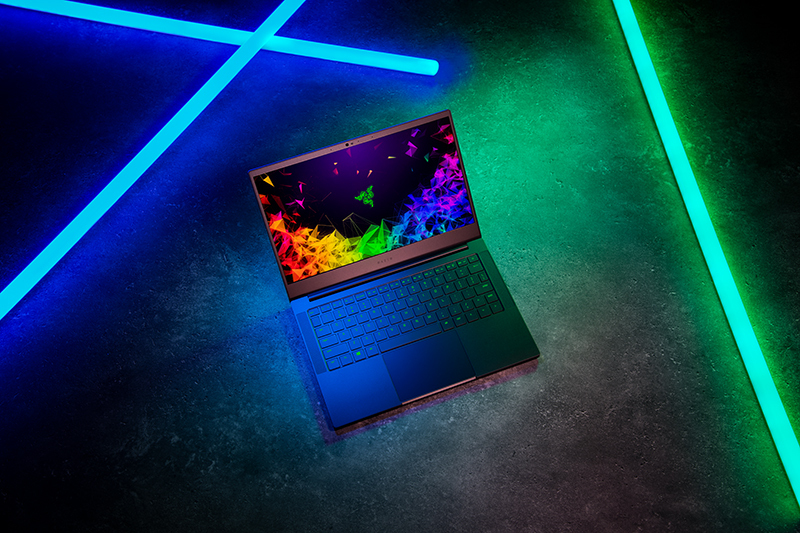 The new Blade Stealth gets Intel’s latest 8th generation Whiskey Lake processors. The new Blade Stealth will only be available with Core i7-class processors. Display - Size remains unchanged at 13.3 inches but the resolution is down from 3,200 x 1,800 pixels in the former to Full-HD. As a result, everything looks a bit less sharp and crisp but the upside is that battery life should be better and gaming performance should go up. Also, the display is not touch-enabled. Still, you shouldn’t feel sorry about the display because it’s an excellent one with very nice colors and contrast. I don’t really wish for a higher resolution display for its screen size. There’s a 4K touchscreen option but that particular SKU isn’t available locally yet. Price - It’s cheaper. Yes, I’m not making this up! 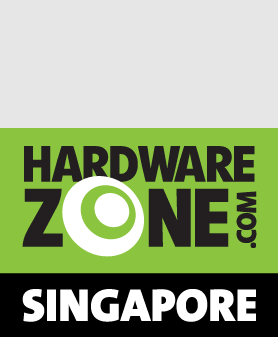 The base model starts at S$2,159 - that's S$190 less than the S$2,349 starting price of its predecessor. The lower resolution display probably has a part to play in this. In a world where price hikes seem to be the only constant, the lower price of the new Blade Stealth is refreshing and commendable. Keyboard and touchpad - The keyboard has greater travel, making it more tactile to use. The trackpad is also considerably larger and it is a Windows Precision Touchpad. Obviously, the keyboard supports Razer Chroma so RGB fans can go crazy. The keyboard is mostly excellent. It has a nice weight to it which makes it a joy to type. However, note that the right Shift key has been shrunk to accommodate full-size arrow keys. If you are like me and you use the right Shift to capitalize your words, this might be troublesome. Like most Windows Precision Touchpads, the trackpad is accurate and responsive. I have no complaints there. Ports - Some slight changes here. 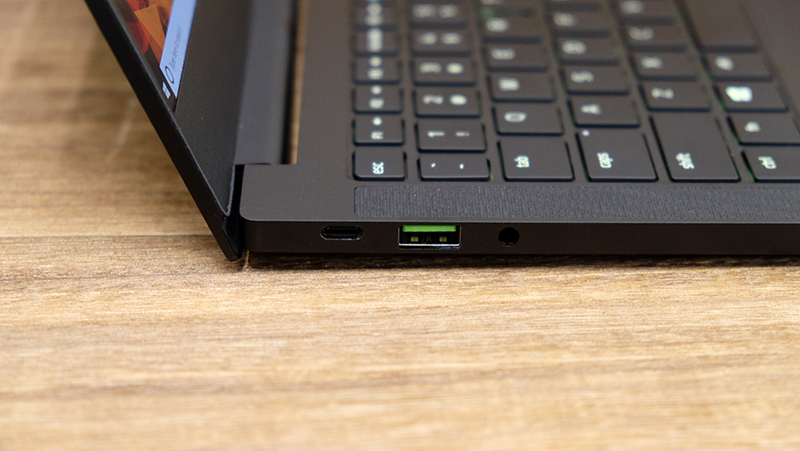 Gone is the HDMI port and instead you get another USB-C port that supports USB 3.1 Gen 2. The single USB-C Thunderbolt 3 port and two USB-A USB 3.0 ports remain. Wow, that’s quite a bit. Is the Blade Stealth drastically different to use then? Not really, it is just as portable as the old model but it does feel slightly snappier thanks to the newer processors. The display, as I said, is less sharp but still enjoyable and very good insofar as Full-HD displays are concerned. 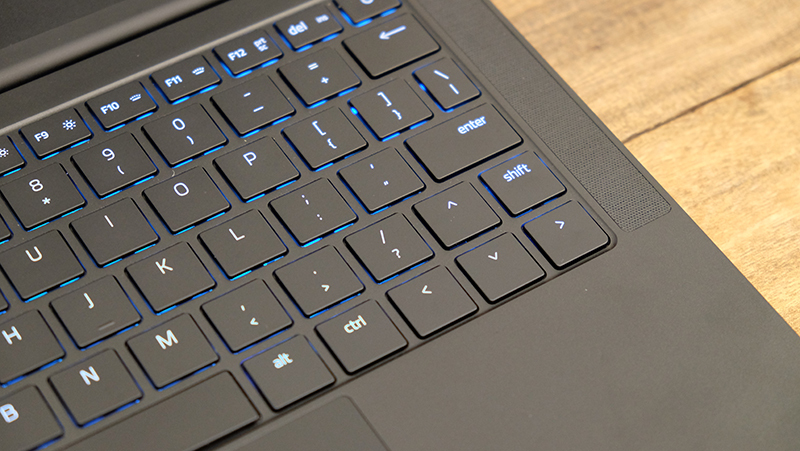 The trackpad is excellent but I have mixed feelings about the keyboard. On the one hand, I like the feel of the new keyboard - especially the weight of the keys - but I can’t quite get used to shrunken right “Shift” key. Even so, overall, it’s a very polished notebook. So what variants are available? There are only two right now. The differences between the two are the amount of memory, type of storage, and the presence of discrete graphics. Here’s a table to summarize their differences. Our review unit today is with discrete graphics.